Do these leaves signify anything? Yes, the rustling leaves usually indicate that there are pokemon near that area. Going and walking around near that area gives you a higher chance to encounter Pokémon. Step 1: Open up the nearby list and decide which pokemon you want to find. Step 2: Keep walking in a direction until you see that pokemon move a spot in the list. 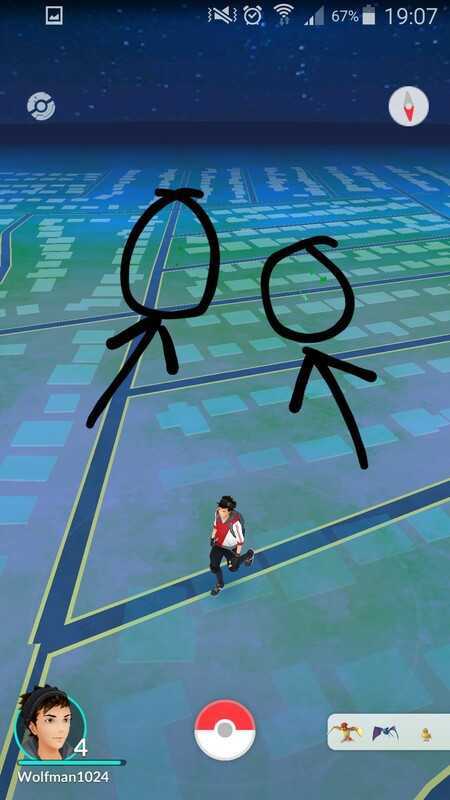 If it moves closer to the upper left corner, you're walking towards that pokemon, so continue walking that way. If it moves down the list, backtrack and choose another direction to walk in. Step 3: Continue to triangulate until you find your pokemon (also pay attention to the 'footsteps' underneath the pokemon, these should go down from 3>2>1>none). I believe these mechanics (steps + leaves) could possibly be meant to be used together to track down Pokémon the most efficient way. Use the steps to get a general bearing of the target location, then look around for leaves to home in. I've had a Wartortle spawn inside the leaves before, and I believe the leaves are an indicator of a possible Pokémon spawn point. This does not mean that Pokémon are currently at that location, just that Pokémon spawn (and despawn) there - based on my findings and players I've spoken to. A flurry of leaves (although I don't think you see them anymore) signifies a CERTAIN spawn point, or in other words, a nest. Unfortunately, I haven't seen one recently, meaning I cannot test it out for you. I've seen no significant difference when im around leaves. Ive stood on top of them for 20 minutes with an incense and nothing happened. What determines a Pokemon spawn? What does the Rustling grass mean? What do the “grass puffs” mean on Pokemon GO? What do these steps in Pokémon Go mean? 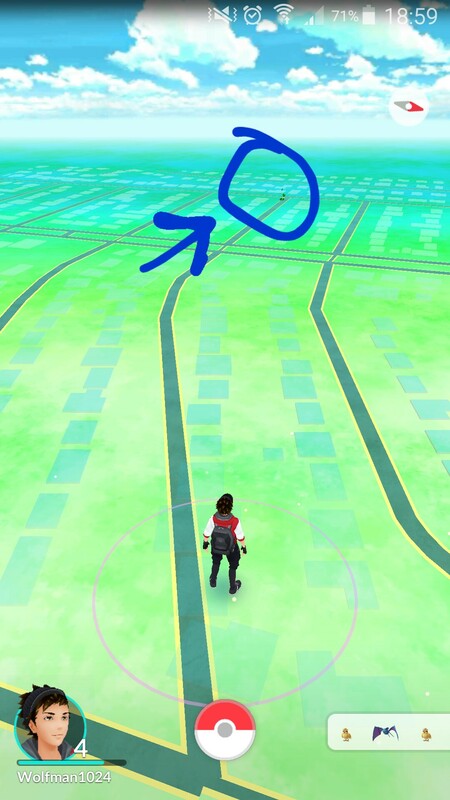 How do I find Pokémon? Why do I sometimes see leaves but no Pokemon appears? What do these white ripples on the map mean? What happens when I tap the map? What do the different colors on the map in Pokemon Go represent? Why can't I see anything on the map? What do these markings on the side of my screen represent? What is the chance to find a pokemon at a spot with green leaves? What actually happens when you touch the screen on pokemon go? Why am I not seeing footprints and piles of leaves in Pokémon Go anymore?